For the expert in the field of a healthy indoor climate, TALK ABOUT uses issue management to put the brand in the spotlights. 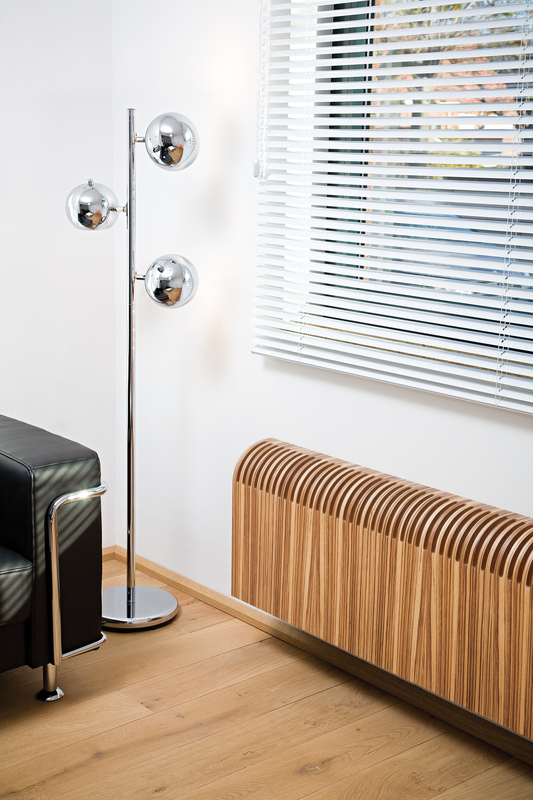 Jaga is a company that stands for much more than just producing radiators. Years of knowledge and experience, but especially the vision on the environment and energy issues make Jaga a real authority in the field of indoor climate. This aspect has been ignored for years. Jaga asked us if we wanted to think of a way for them to better communicate their knowledge and to claim the position of authority more and more. In order to share more knowledge and to position Jaga as an expert or authority in the field of indoor climate, TALK ABOUT has developed several white papers together with Jaga on subjects that are relevant in both the energy and installation sector. The advantage of a white paper lies in the fact that a problem or issue is objectively described. The content of a good white paper is not commercial. A white paper is not written in the well-known ‘advertising style’. This is exactly how we have done it with the white papers that we developed for Jaga. The content is mainly about the problem, its backgrounds and the pros and cons of different solutions. The fact that Jaga can offer one of these solutions is secondary. Of course we do make references to Jaga in the document, that way the reader could always turn to Jaga whenever they want to. A white paper is an excellent tool for Jaga to use, to increase the awareness of potential customers. We also used the content on the white paper to write brief articles on social media or the website. By sharing the several topics and white papers, we ensure that every now and then there is a new contact moment with Jaga and the media as well as with the customer. Offering these white papers for free also helps with the brand experience of Jaga. Therefore, a white paper is a useful way to get in touch with the customer and to communicate Jaga’s expertise. The target group is mainly B2B. – New Isso Quality Requirements – What do they mean for hot water heating systems? – Indoor climate – Ventilation is a must for a fresh indoor climate’. 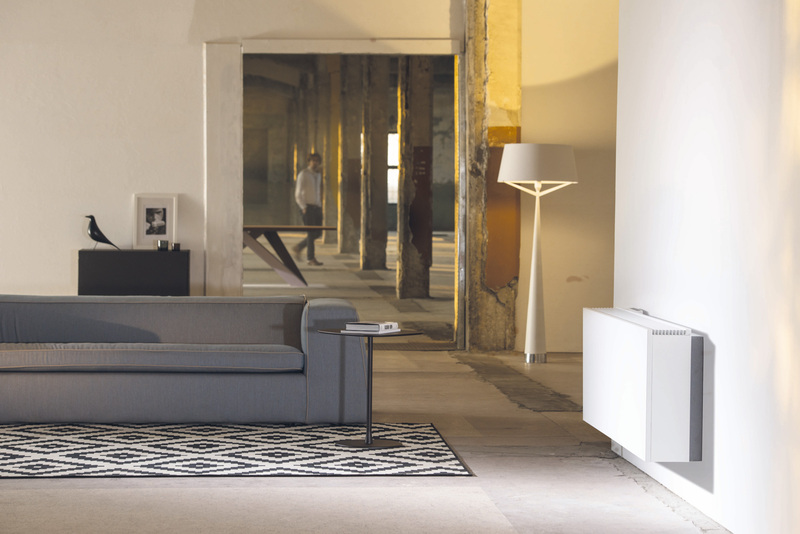 For more than 50 years, Jaga has been providing new concepts and products within the heating industry. Jaga is the authority in the field of a healthy indoor climate. 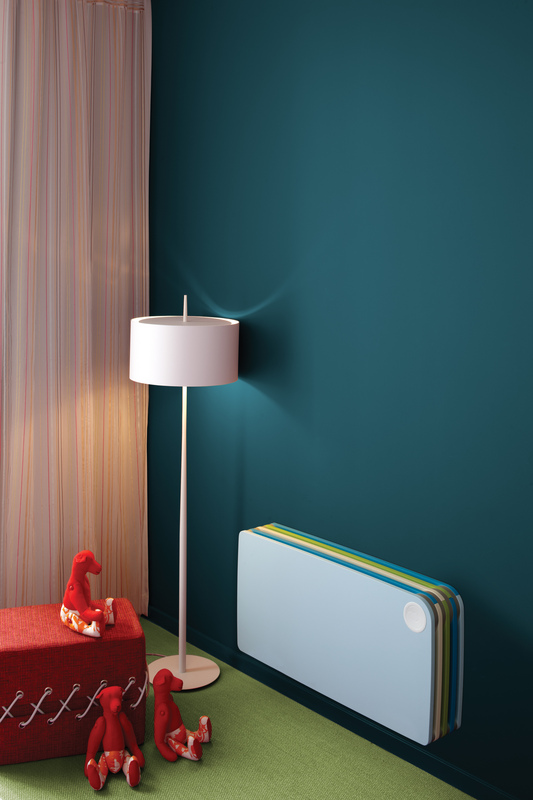 The company does not only develop and produce radiators, but also devices to ventilate and refresh the indoor air. Not only from a technical point of view. 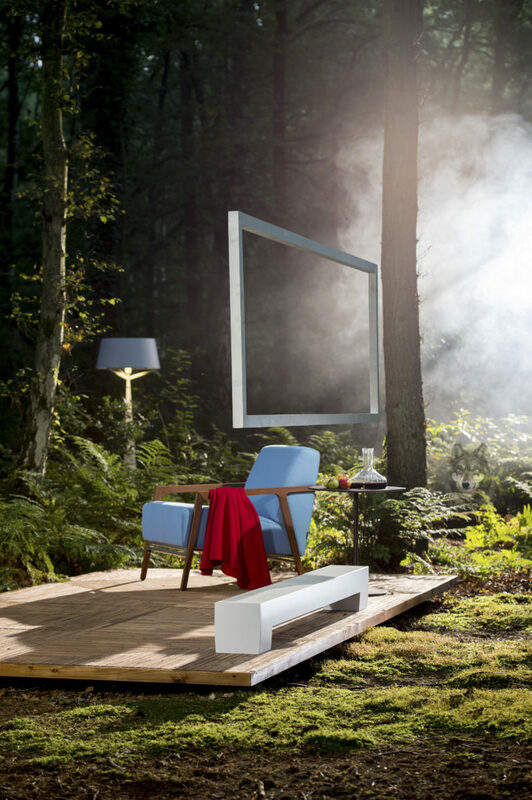 The aesthetic value of products is also a high priority of Jaga. With 500 employees, Jaga is active in more than 40 countries, with locations in countries such as Belgium, France, the Czech Republic, the Netherlands, England, Germany, and Canada. Moreover, there are also plenty of exports to the rest of the world, ranging from Australia and China to Japan.